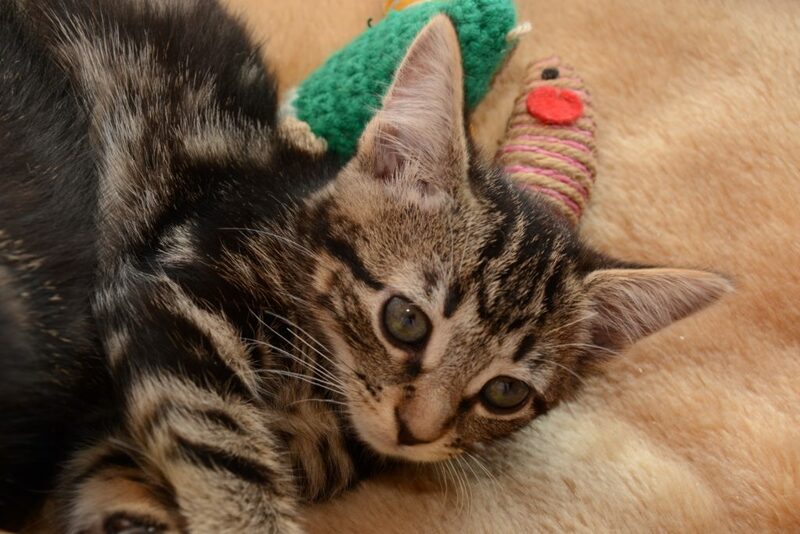 Kitka is sister to Kayla & Kamala she is now 10 wks old so ready to go to her forever home ,she is outgoing & so much fun . Hello. I was wondering if Kitka is still up for adoption?